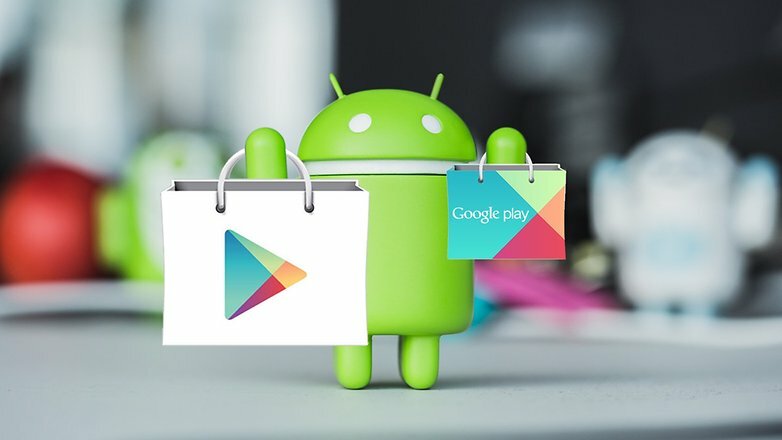 Google recently making continuous changes to app updates and by that we meant reducing Play Store app size updates by using different algorithms. Earlier this year, by using the bsdiff algorithm, Google reduced app size updates on the Play Store by over 45%. Today, the company has come up with a File-by-File patching method that leads to app updates being over 65% smaller when compared to the full APK of the app. As per Google, File-by-File patching will add up to 6 petabytes of user data being saved per day. Google has detailed the whole File-by-File patching process in its blog post, but one major takeaway of the new process is that it requires extra processing power and installing app updates will take longer. Google says that “on average, if the patch size is halved then the time spent applying the patch is doubled.” To ensure that the extra processing power does not negatively impact battery life, Google is limiting the use of File-by-File patching update for auto-updates that occur when your phone is on charge at night and not in use. So, what dent will File-by-File patching really make? Let's take Google Maps, the update with the new patching process will weigh in only 9.6MB compared to 17.5MB that the app update will currently take. The original APK of the app weighs in at 32.7MB. And good news for developers, they don't need to do anything to apply File-by-File patching method for their app updates. Everything will be automatically done by Google on its servers. This is really good for users who have slow internet or Android users live in countries like India and Brazil where access to high-speed internet is still very limited.